A beautiful and historic South London district, Greenwich is a proud World Heritage Site and home of Greenwich Mean Time and the Meridian Line. A wealth of maritime history ensures the area is a great destination for a classic treasure hunt with many attractions to discover en route. 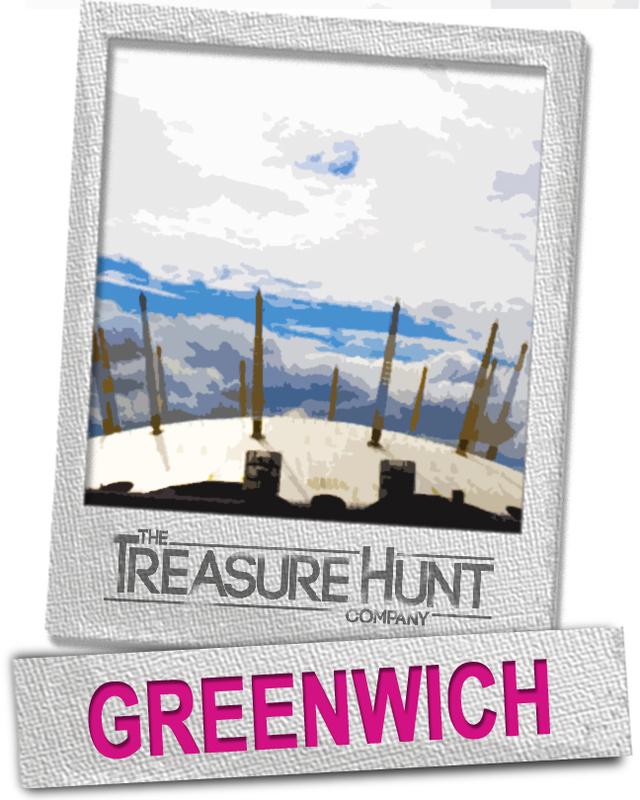 Well known for the famous Cutty Sark, Greenwich is absolutely crammed with historical attractions for you and your team to discover during your hunt. Pass the National Maritime Museum as you solve puzzles and look for clues; or meet curious characters near the O2 arena before ending in one of Greenwich's trendy bars.